I want one so bad! Whoever owned this car drove it daily and hadn't washed it in what looks like months. Maybe 3-4 months. 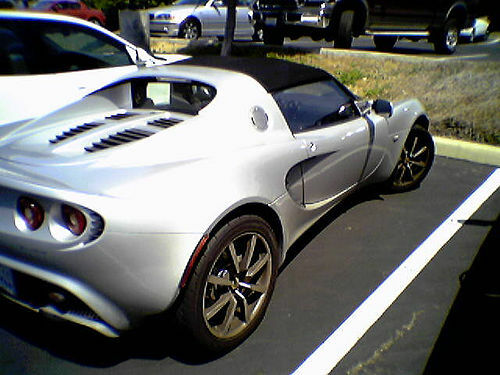 It had a scratched up Lotus logo and big rock chips up front. Greasy hand prints all over it. Made me sick. I still love that car!